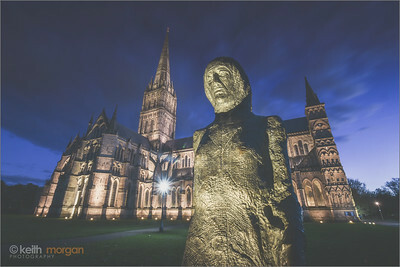 The Walking Madonna statue located on the grounds of Salisbury Cathedral. 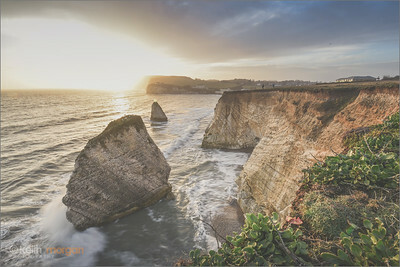 The sun sets over iconic rock formation of Freshwater Bay, Isle of Wight. 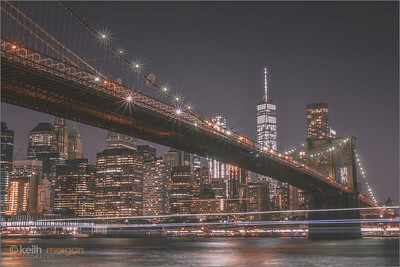 The Brooklyn Bridge is a hybrid cable-stayed/suspension bridge in New York City and is one of the oldest roadway bridges in the United States. 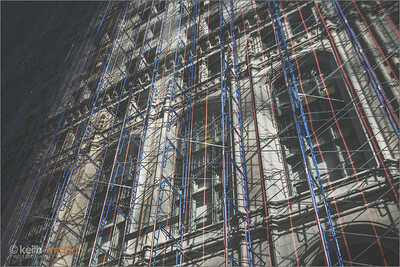 Located at 124 Liberty Street, New York City, across from the World Trade Center site and the 9/11 Memorial. The Manhattan skyline, New York. The Empire State Building is a 102-story Art Deco skyscraper in Midtown Manhattan, New York City. 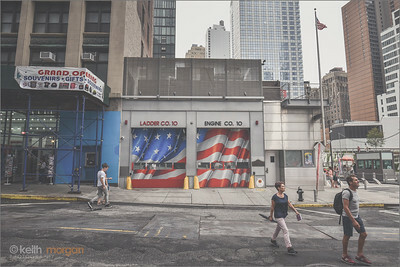 Street art in Manhattan, New York. 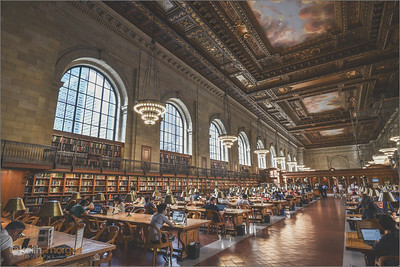 The Stephen A. Schwarzman Building of the New York Public Library, originally called the Central Building and more widely known as the Main Branch or as the New York Public Library, is the flagship building in the New York Public Library system and a prominent historic landmark in Midtown Manhattan. 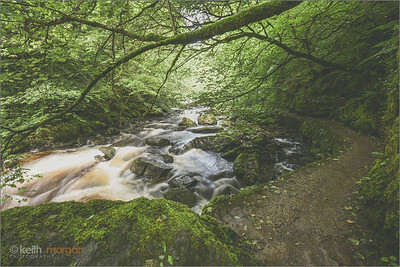 The beautiful trail leading from Watersmeet house; down to Lynton and Lynmouth; North Devon. Stourhead is a 1,072-hectare estate at the source of the River Stour near Mere, Wiltshire, England. The estate includes a Palladian mansion, the village of Stourton, gardens, farmland, and woodland. Stourhead is part owned by the National Trust since 1946. Hinton Ampner House is a stately home with gardens within the civil parish of Bramdean and Hinton Ampner, near Alresford, Hampshire, England. The house and garden are owned by the National Trust and are open to the public. Totland Bay and it's run down pier at sunset. Newtown River is a large natural inland harbour located on the Isle of Wight's northwestern coast, named after the nearby village of Newtown. It is sometimes also referred to as Newtown Creek. A winter's sunset over one of the most picturesque beaches in West Wight and lies just to the South of the town of Freshwater. One of the most picturesque beaches in West Wight and lies just to the South of the town of Freshwater. Tower Bridge is a combined bascule and suspension bridge in London built between 1886 and 1894. 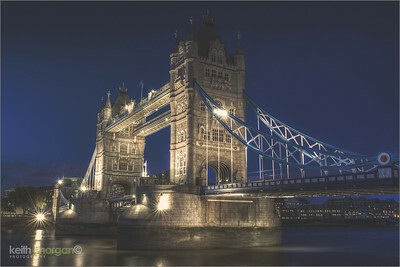 The bridge crosses the River Thames close to the Tower of London and has become an iconic symbol of London. 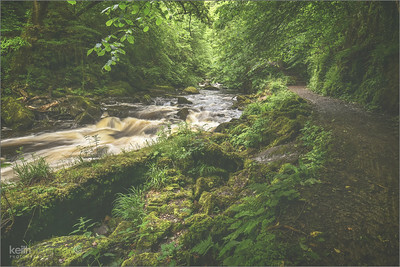 Ashlett is a natural creek, located down a lane leading from the village of Fawley. Following in Sir Ernest Shackleton’s footsteps by completing the last leg of this heroic journey across South Georgia. This 6 km long classic hike runs from Fortuna Bay towards Stromness. Grytviken is a settlement on the island of South Georgia, part of a British Overseas Territory in the South Atlantic. 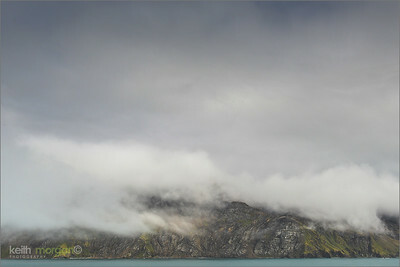 The settlement's name is Swedish in origin, meaning "the Pot Bay".